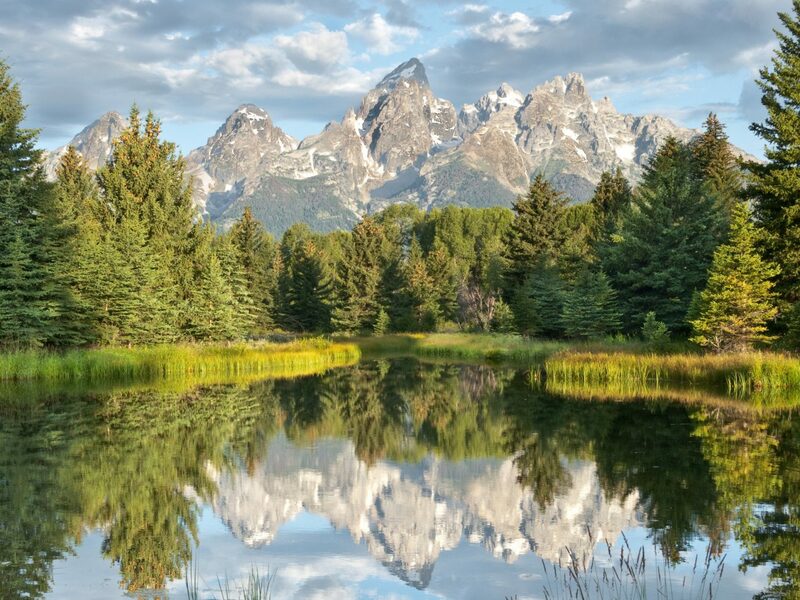 It isn't hard to understand the appeal behind the geysers of Yellowstone, the misty Rocky Mountains, and those staggering views of the Grand Canyon—but what about the 56 other national parks spread out across our country's beautiful states? 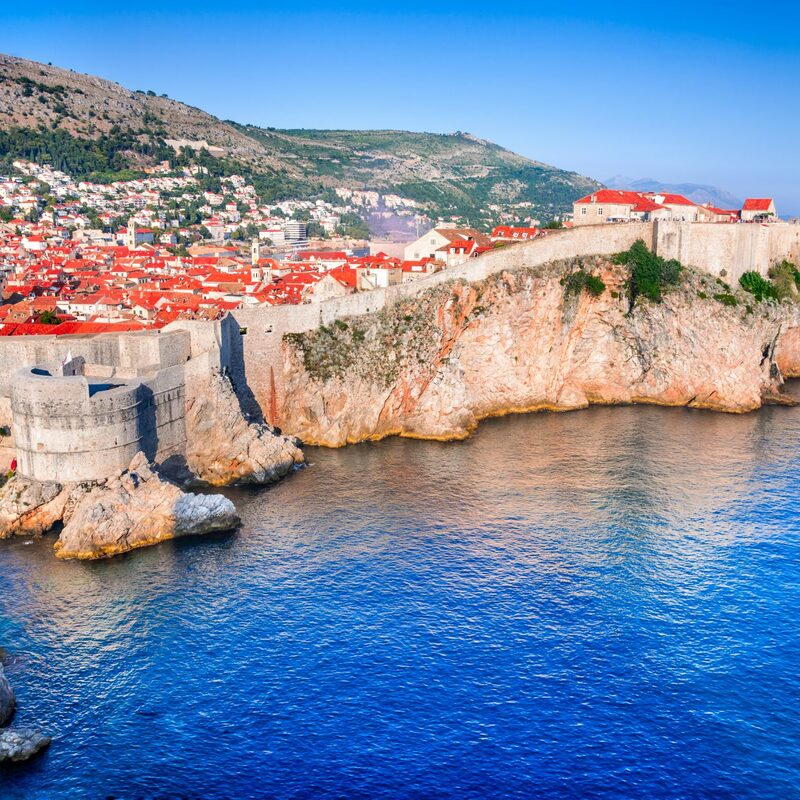 These 9 under-the-radar gems are just as beautiful and unique, but without the throngs of visitors vying for that perfect Insta. 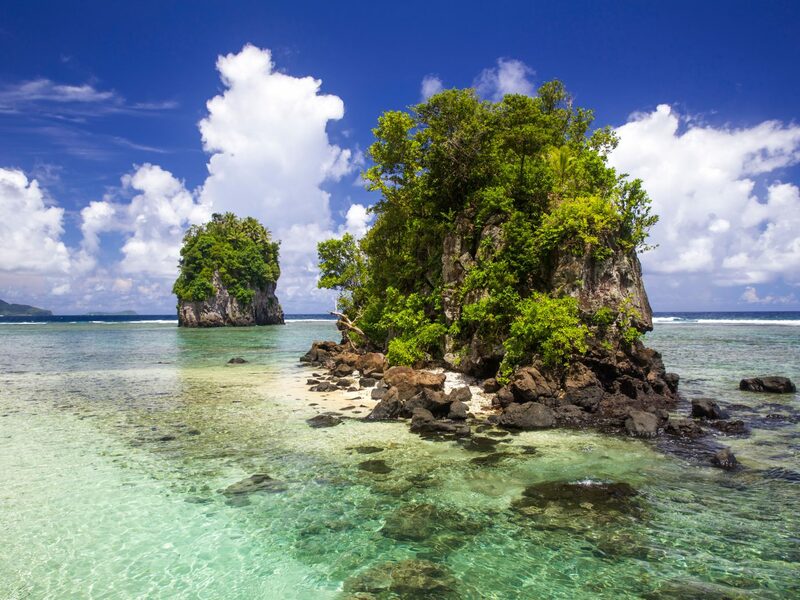 Through the decades, tiny Polynesian islands like Hawaii and Fiji have catapulted into stardom as the honeymoon destinations of choice for couples around the world. 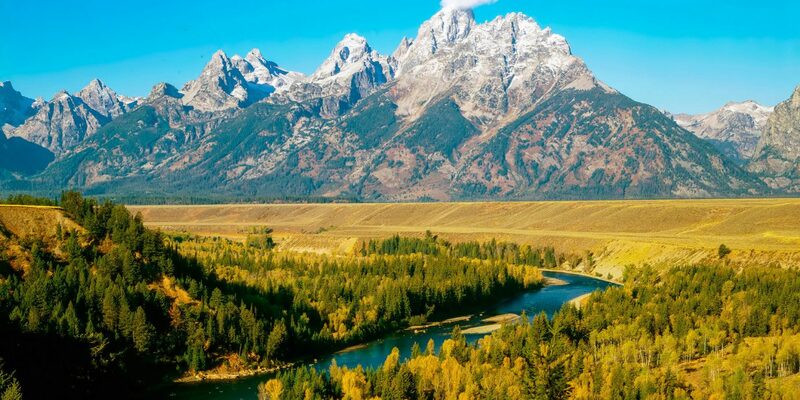 America’s only national park in the Southern Hemisphere is worth the journey to get there. 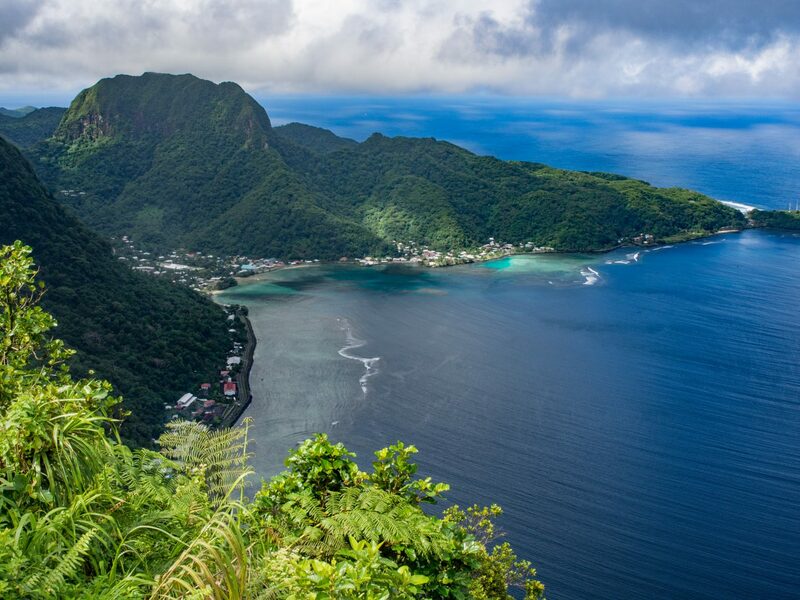 Preserves Polynesia’s oldest culture, an island blessed with stunning rain forests, untouched beaches, and pristine coral reefs not yet affected by tourism or human contact. 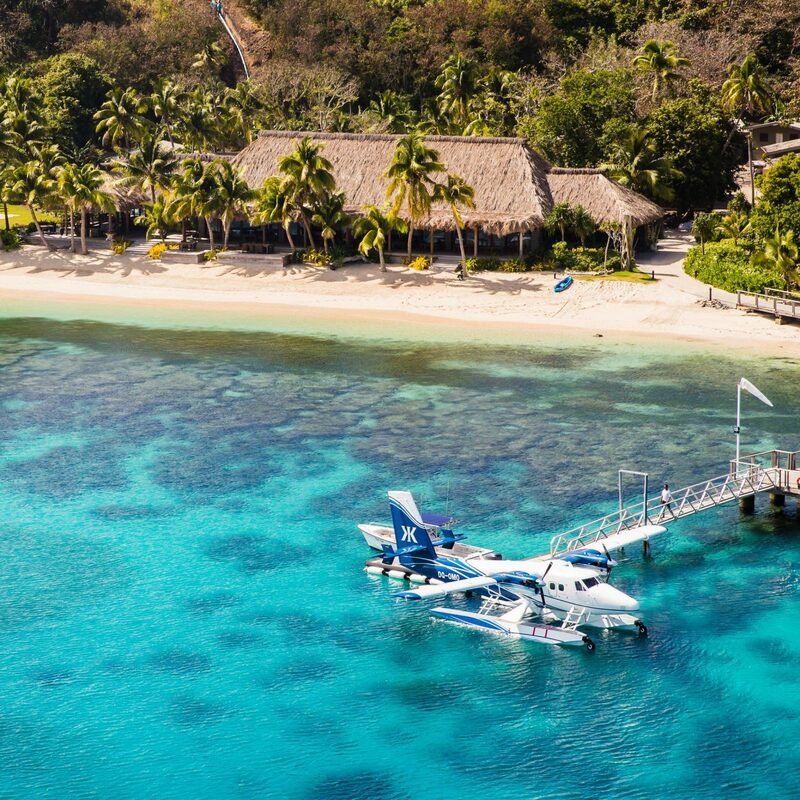 It’s here you’ll find the endangered flying fox (also known as the fruit bat) and, if you’ve got the stamina, Ofu beach, which protects one of the best coral reefs in the Pacific. 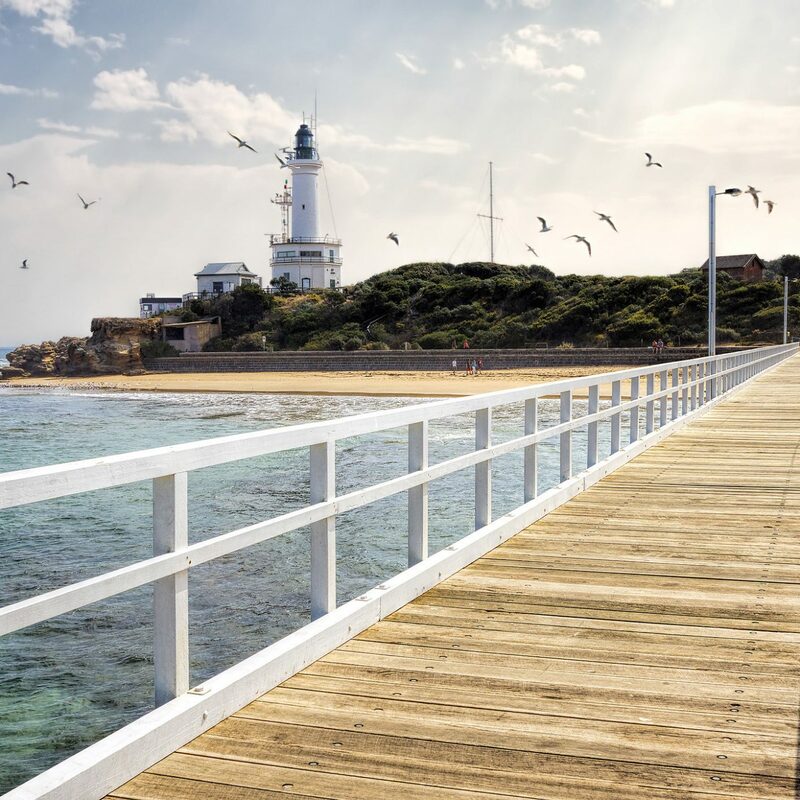 Going to the beach in a landlocked state? 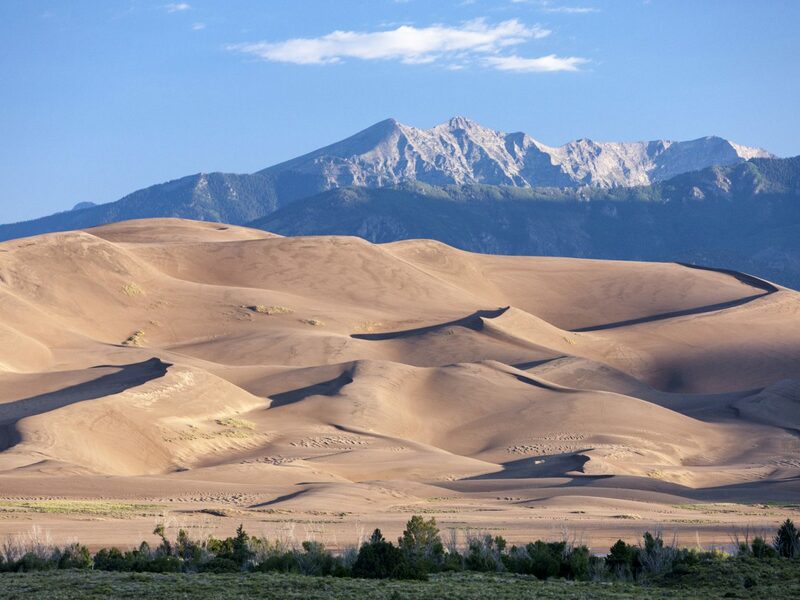 It’s possible in Great Sand Dunes. 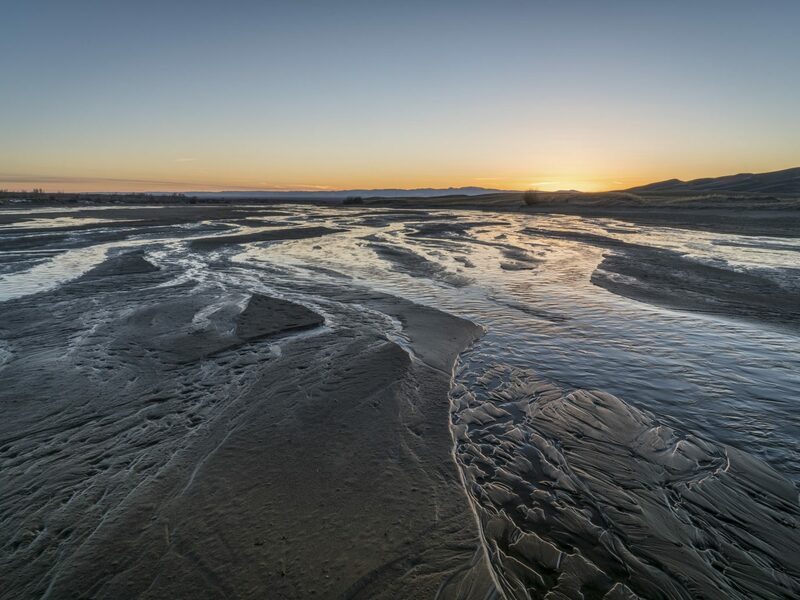 Each spring, when Colorado’s Medano Creek floods over, its waters flow down through the San Luis Valley and the dunes to create a temporary lake. 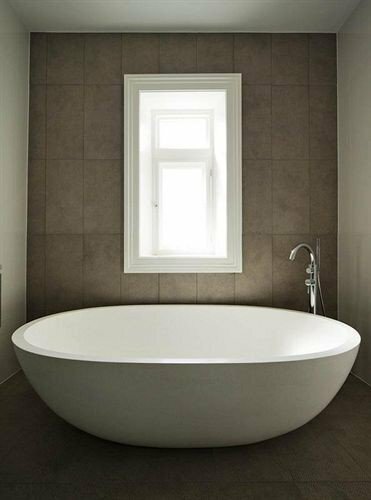 Yes, there’s even waves—created when the incoming water surges higher than usual. 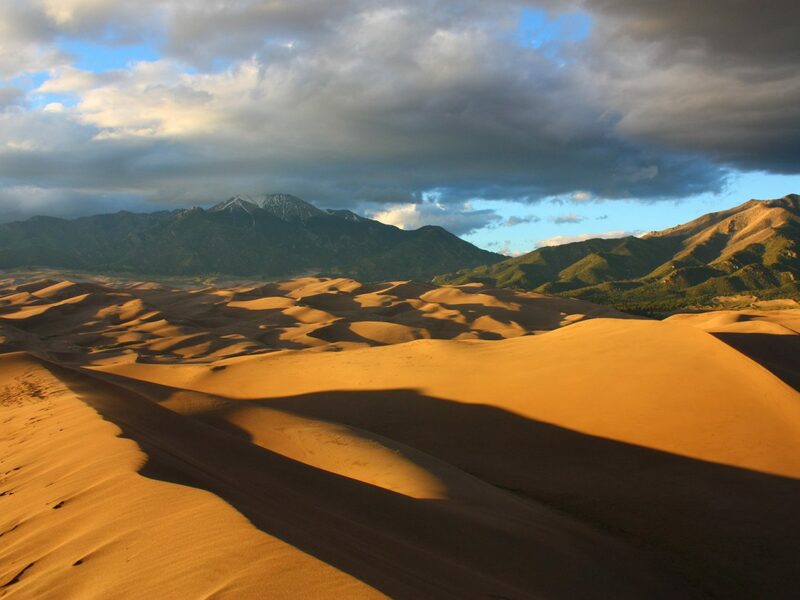 After getting in a good swim, try your hand at snowboarding down the surrounding dunes. Full of jagged mountain ridges and bowls filled with pockets of snow, this picture-perfect Pacific Northwest tundra is a stunner. 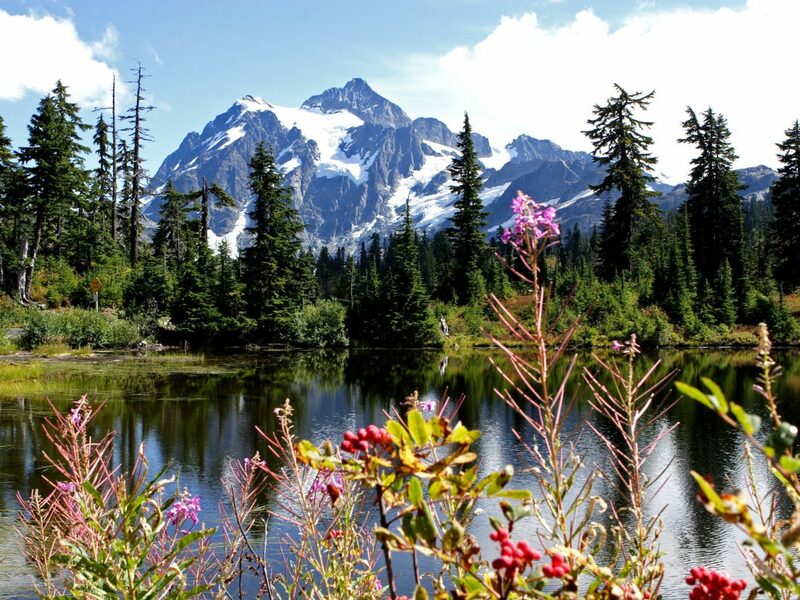 Clocking in as one of the snowiest places on earth, the North Cascades contains more than half the glaciers you’ll find in the 48 states—a landscape rich with sky-high waterfalls, alpine lakes, and the rare roaming grizzly bear. 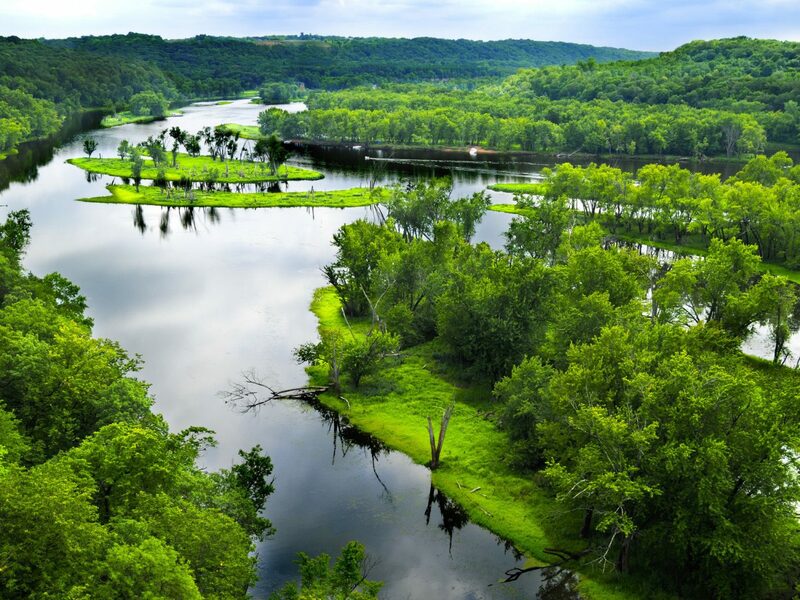 Its 500,000+ acres contain more than 400 miles of trails, which, in warmer months, wend their way through wildflower fields that stretch as far as the eye can see. 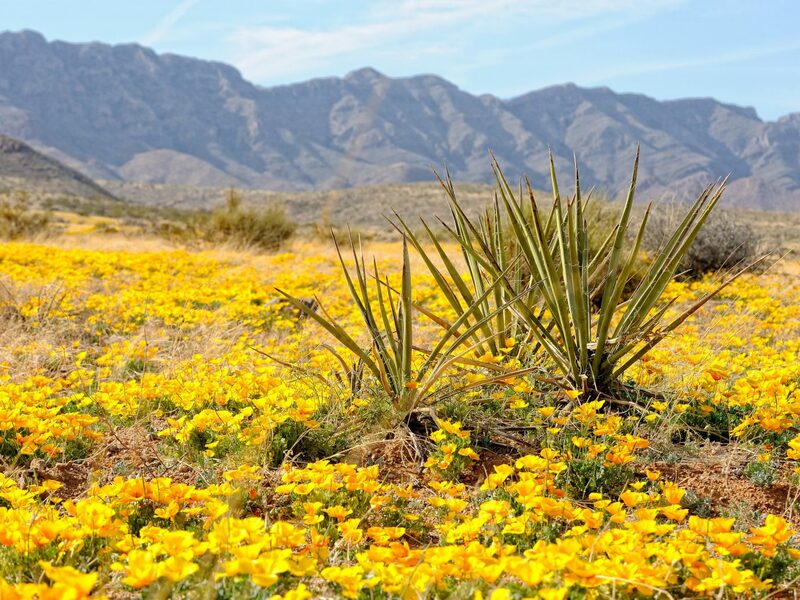 The first national park in Texas was founded by FDR in the ‘30s, who saw incomparable beauty in the limestone cliffs, Chisos Mountains, cacti, and famous Rio Grande that carves through its 800,000 acres—some of which border Mexico. 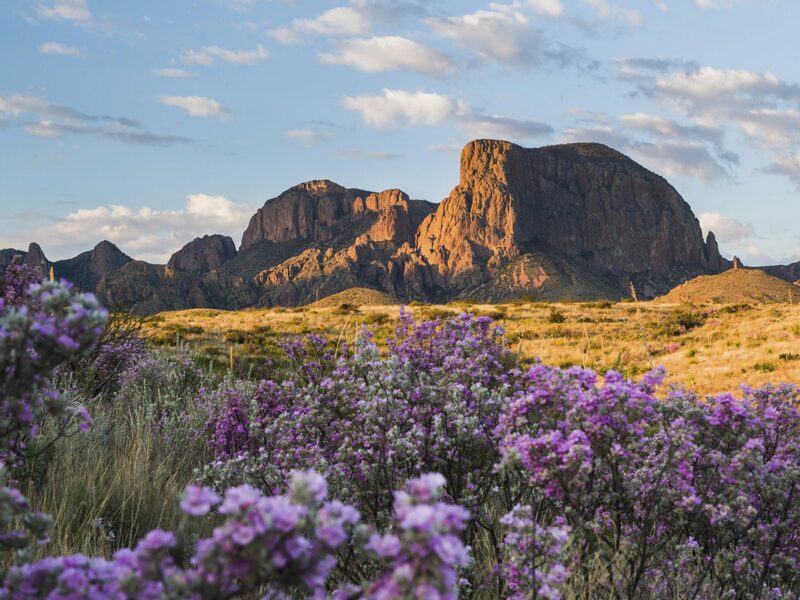 Despite its age, however, Big Bend remains one of the largest, most remote, and least-visited parks in the states. 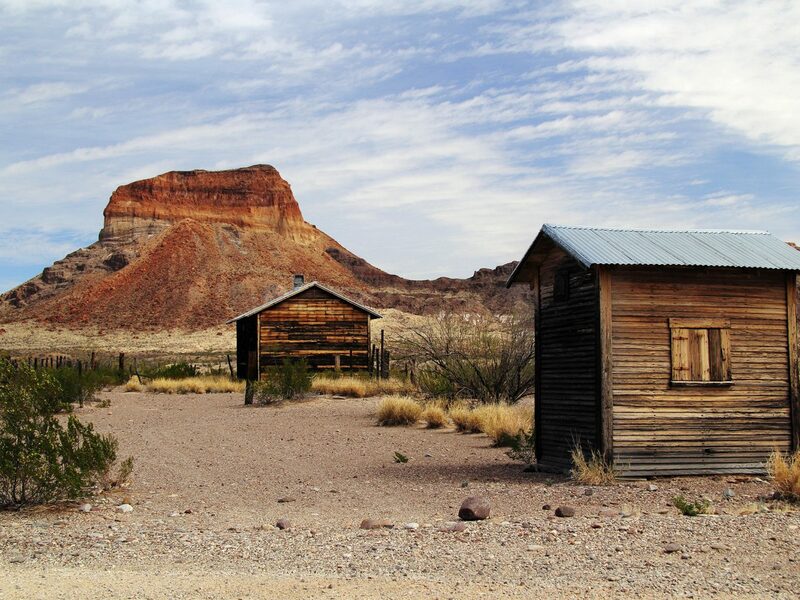 It’s a wonder why, though: dinosaur bones and sea fossils have been discovered here, and you won’t find better backcountry camping—or stargazing, for that matter. Big Bend earned International Dark Sky park status in 2012 for possessing one of the darkest skies in North America. 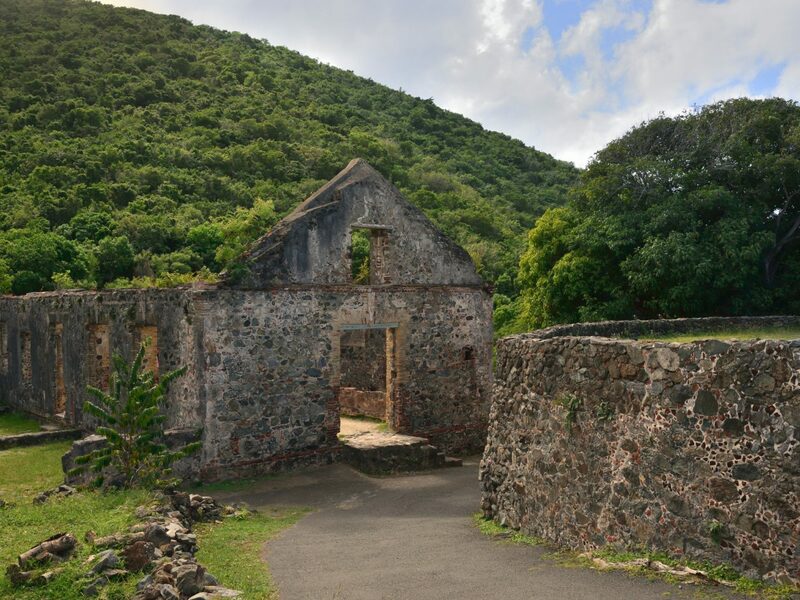 The U.S. Virgin Islands are among the most beautiful in the Caribbean, but few realize that over half of Saint John—the smallest of the three main islands—holds national park status. 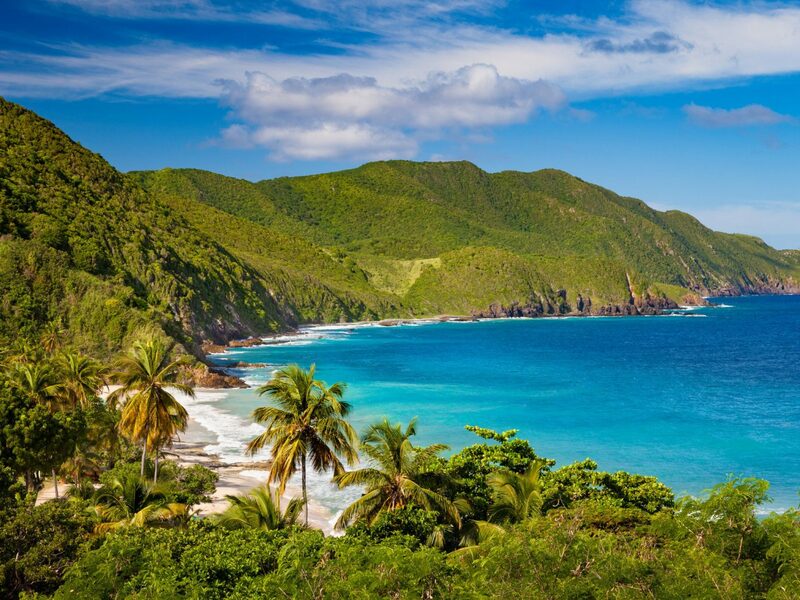 Verdant valleys and sun-bleached beaches like famed Trunk Bay continue to wow even the most jaded travelers with their blindingly white sands and pristine turquoise waters. 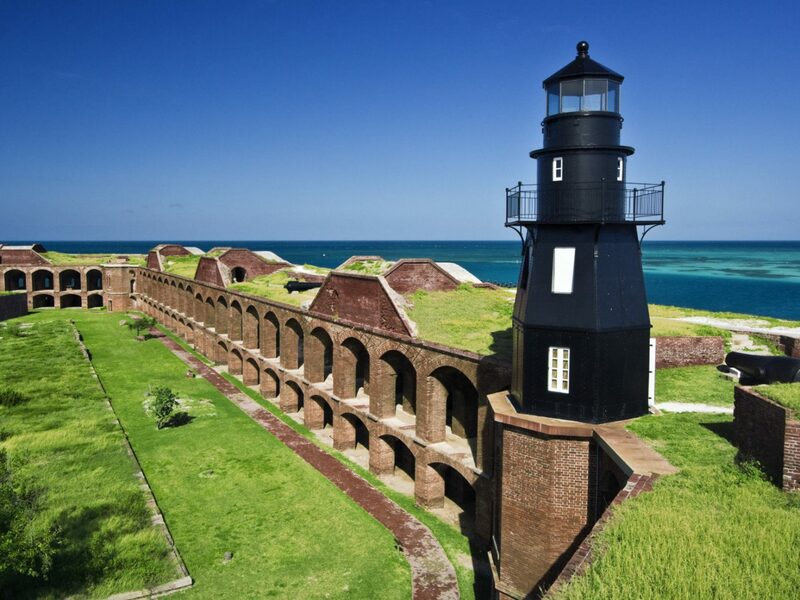 Its beauty, however, comes at a price: the islands lies directly in the deadly hurricane belt, and last year, Hurricanes Irma and Maria devastated the island. The news, however, is good: just months later, the park completely reopened to welcome in visitors. 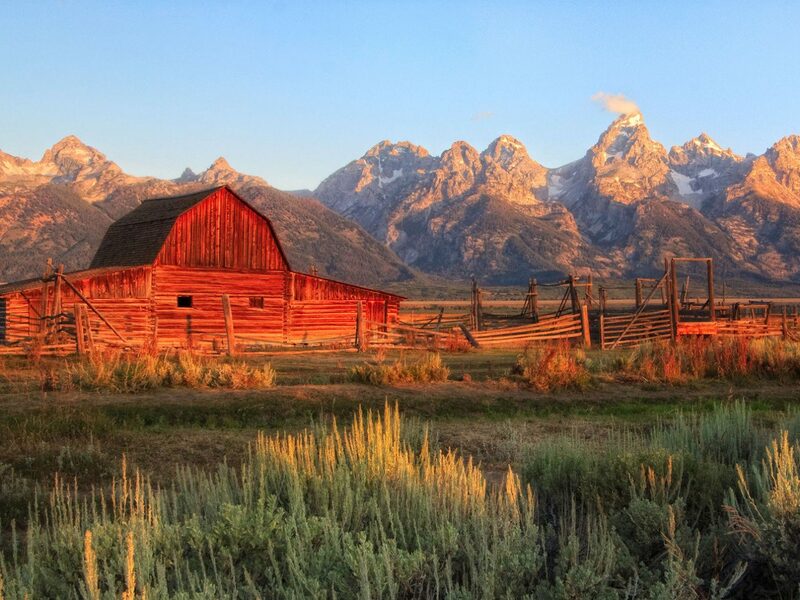 Yosemite is famous for its sheer variety of landmark and wildlife, but Grand Teton is just as diverse. Moose, elk, bison, bear, bald eagles, wolves, mountain lions—you’ll find them all here, roaming the park’s various habitats, which include all manner of forests, meadows, lakes, and canyons. 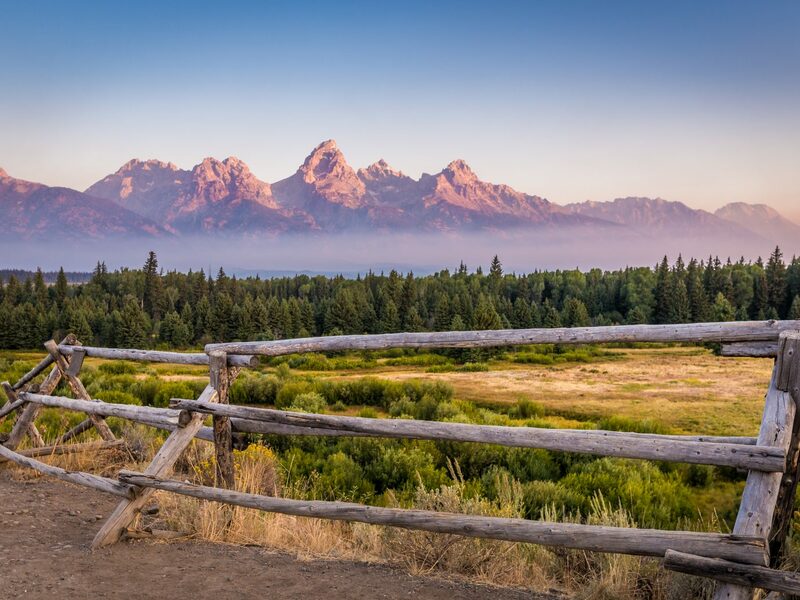 There’s no bad season to visit: in winter, you can cross-country ski or snowshoe your way down the trails; in summer, horseback riding, climbing, backpacking, and boating are all favorite pastimes. 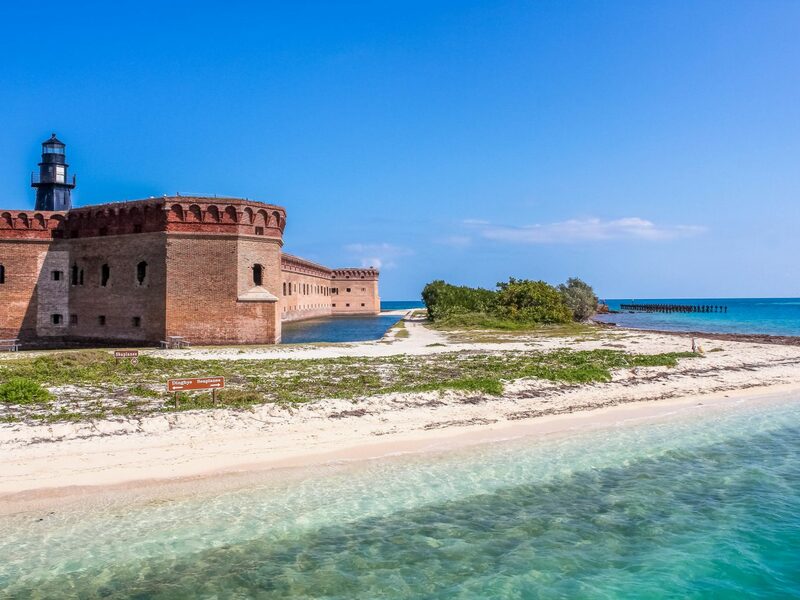 The Florida Keys have long been known as the stomping ground of Ernest Hemingway and vacationers looking for off-the-grid Floridian sun. Few, however, realize a national park sits relatively under their noses. 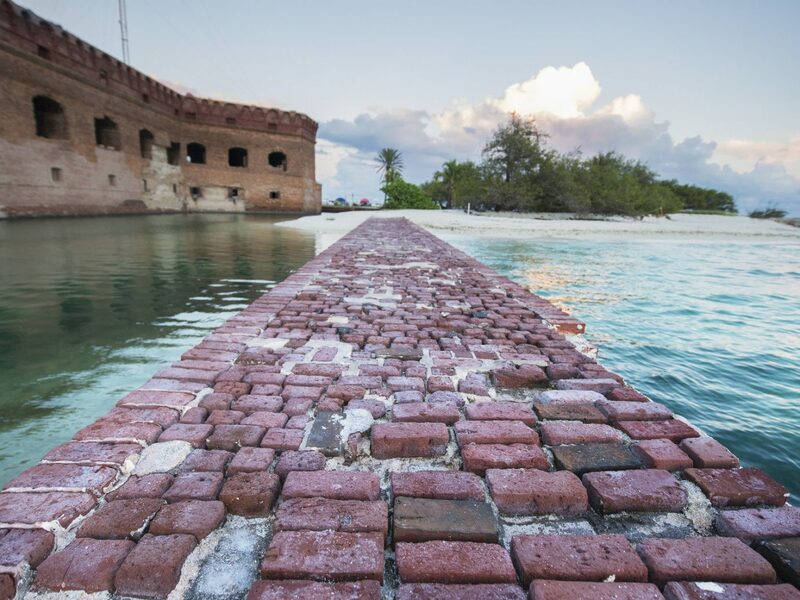 From Key West, a two-and-a-half-hour ferry ride (or 25-minute seaplane flight) can take you 70 miles out to Fort Jefferson, a Civil War-era fort on one of seven small islands making up Dry Tortugas National Park—a remote, tropical escape that makes many a snorkeler’s and fisherman’s bucket list. 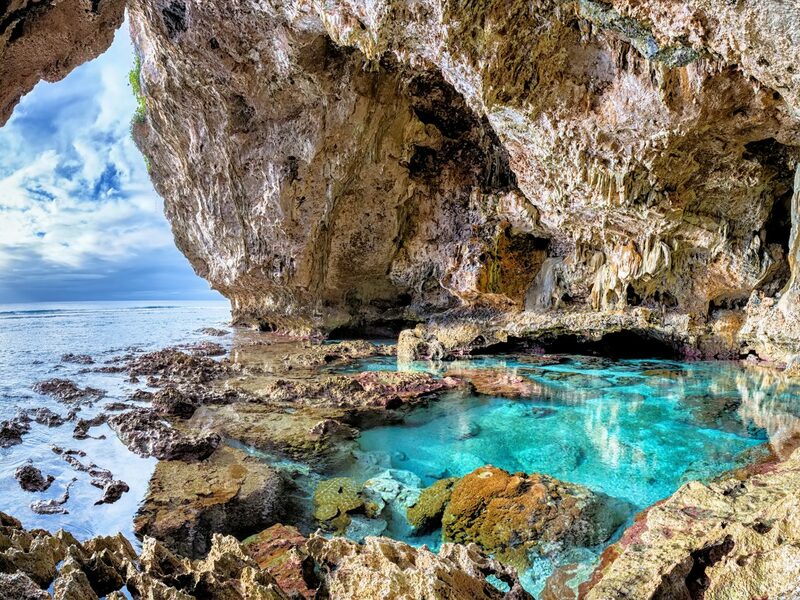 Most of this land is a protected preserve for rare endemic birds like sooty terns and frigates as well as shipwrecks and coral reefs, which visitors are welcome to swim, snorkel, and fish for grouper and yellowtail. Too much to fit in in a day? Bare-bones camp sites are available (plus, we hear the stargazing is incredible). 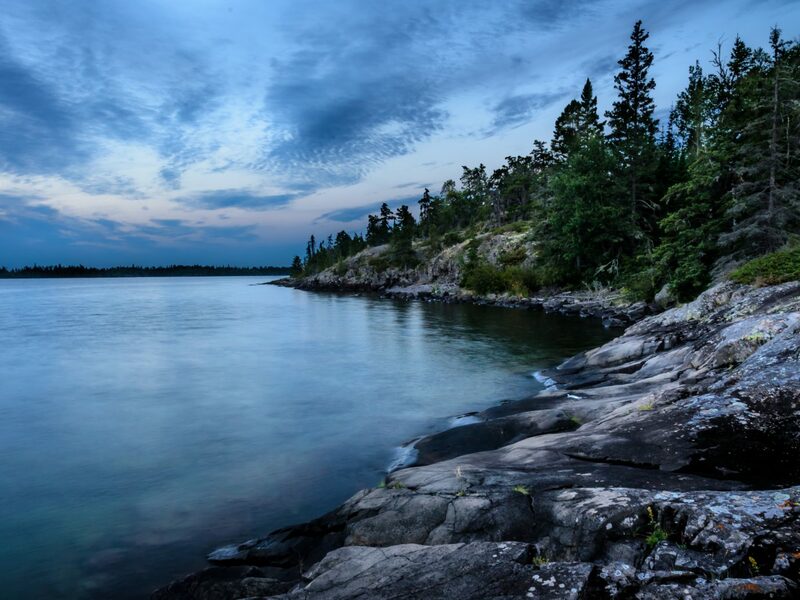 There are only two options to reach this 132,000-acre archipelago smack in the middle of Lake Superior—an NPS-operated ferry, or by seaplane. 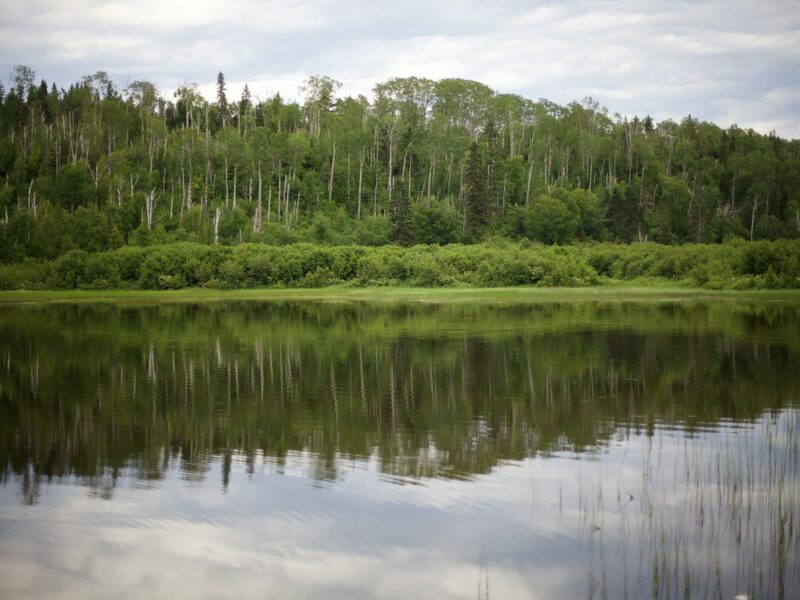 And once you make landfall, you’ll be virtually alone: a wild boreal forest stretches out in all directions, where the only residents you’ll come across are moose and endangered gray wolves. 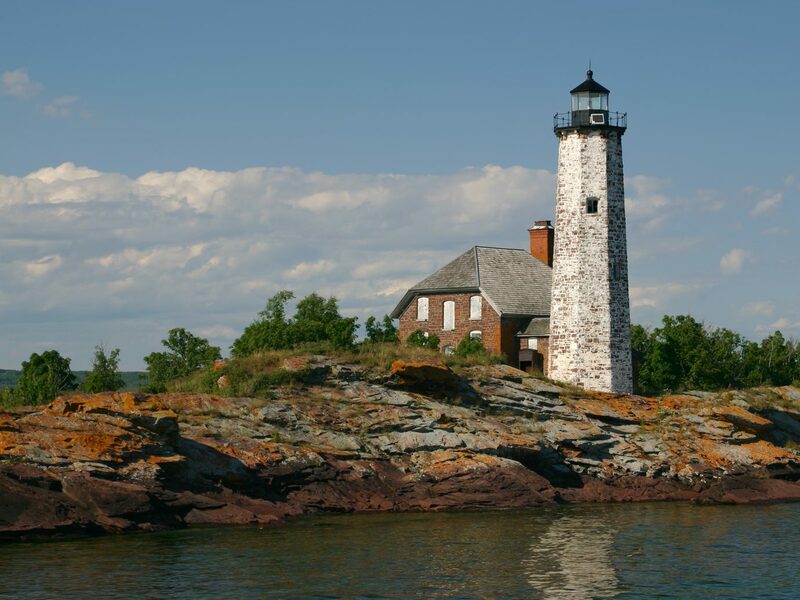 This is truly an outdoorsman’s paradise: the forbidding of vehicles means you’ll be following your compass point, and canoeing and kayaking around the rocky coastlines (and shipwrecks) of the many isles can alone fill days of your stay. 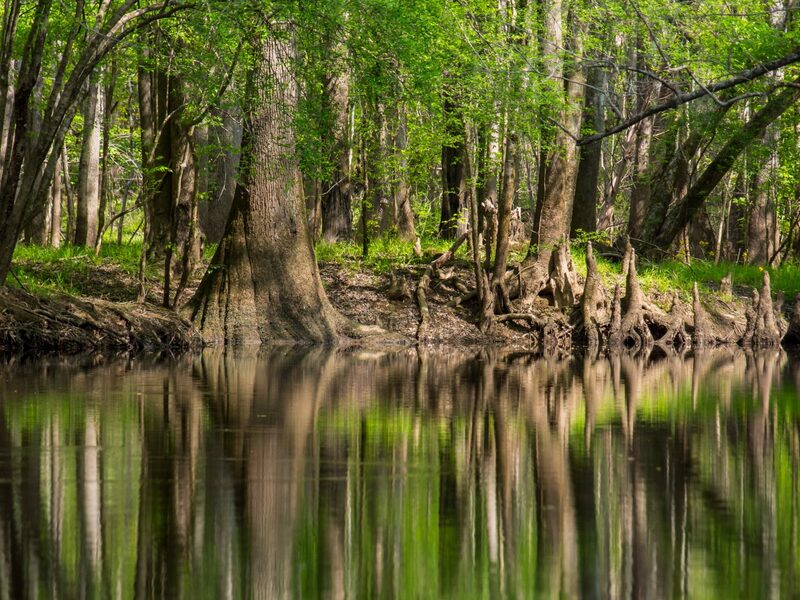 Multiple times a year, overflows from South Carolina's Congaree and Wateree rivers flood Congaree National Park, creating what remains the largest old-growth bottomland hardwood tract in America. 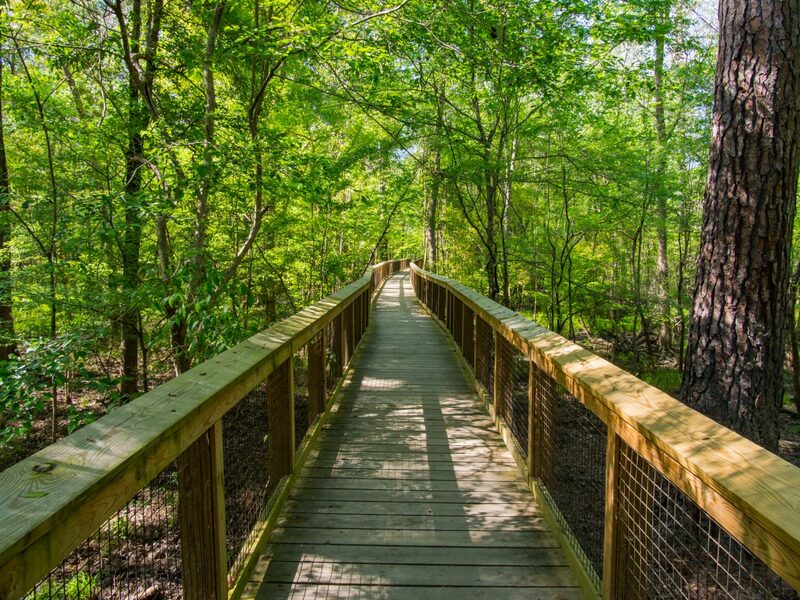 During dry season, more than 25 miles of trails allow visitors into the vegetation in the hopes of spotting resident deer, river otters, and the elusive bobcat. 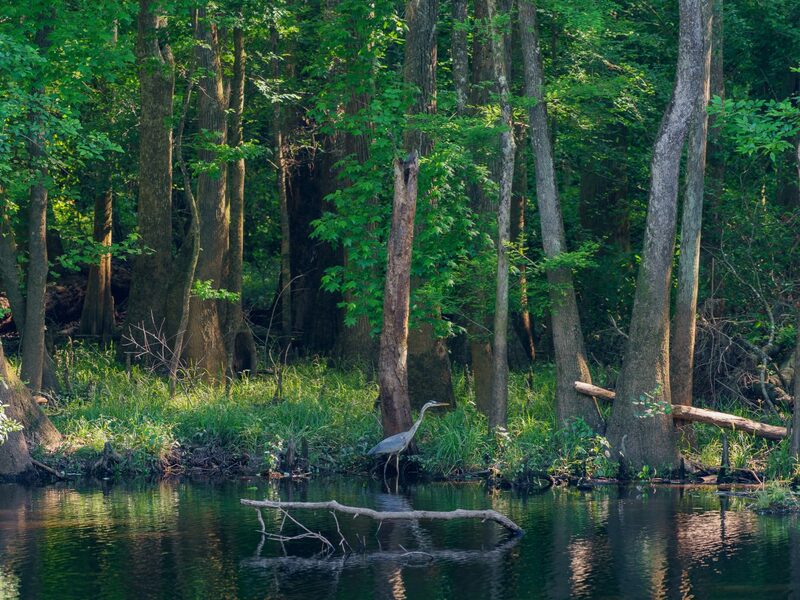 Canoe or kayak, however, is the best mode of transportation: paddling through marked trails, you’ll float by moss-covered cypress trees, over a habitat rich with turtles and alligators, and get the chance to spot the park’s countless bird species.